The team of experts have the knowledge, experience and tools to properly bring the sale of a business to a successful conclusion, managing the entire process to accomplish a successful closing for all parties involved. The current conditions of the financial market have made it challenging for investors across the country, including those involved in this sale. 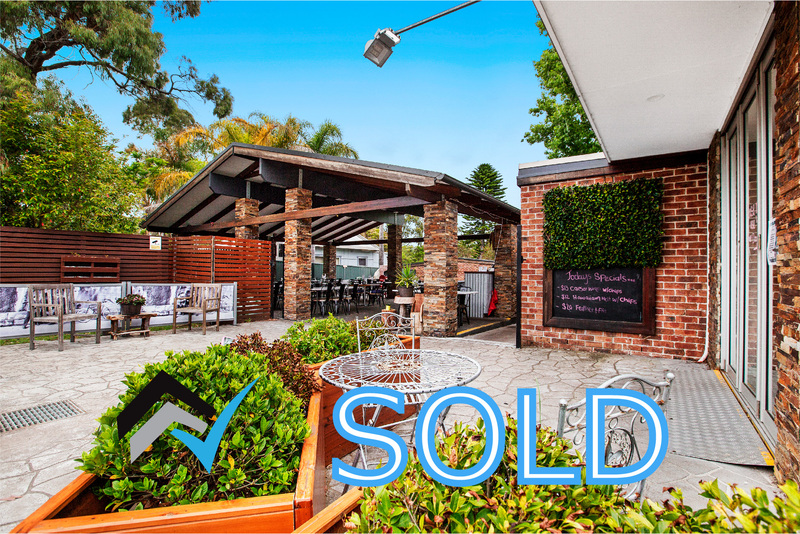 However, by thinking outside the square Matt Butcher was able to help the both buyers and sellers achieve their dreams, getting this business sold. 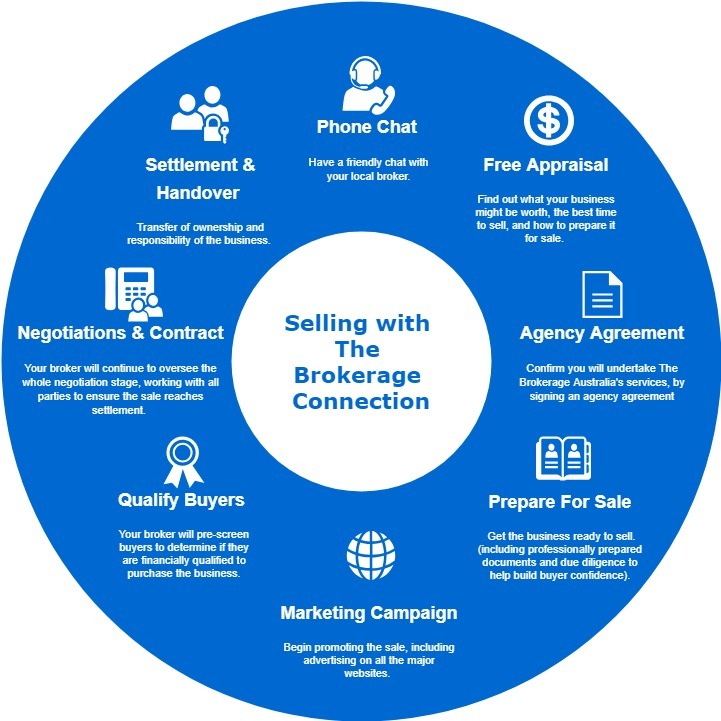 The buyer had an objective to secure a business; However, at the time of approaching The Brokerage, wasn't experienced in the buyer process nor certain of the best type of business to purchase. 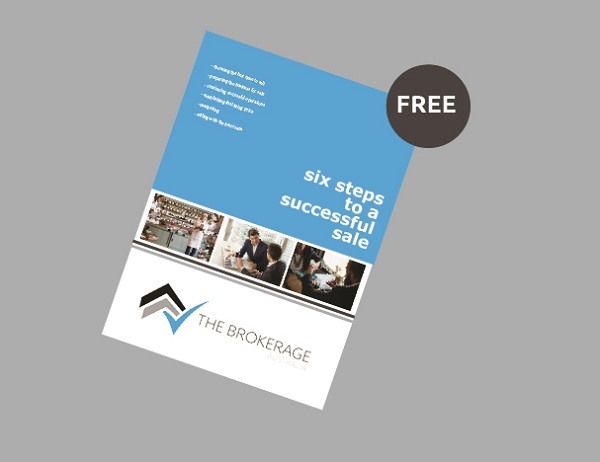 Our experienced team guided the buyer through all parts of the sales process; form the initial enquiry, due diligence and then onto expression of interest. Then worked to ensure a smooth transition to ownership, to meet the requirements of both the vendor and the seller. The Buyer had a goal in mind for settlement, and The Brokerage team were able to meet these. 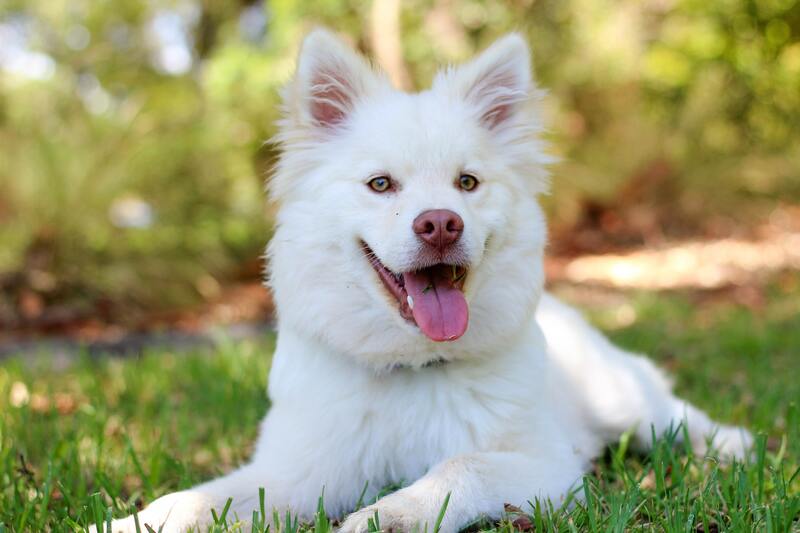 This expert dog grooming service based in inner Sydney, was one of the fastest sales recorded by the broker. It took just 5 months for the business to be settled; that includes the initial stages of preparing the business for sale! In addition, there were over 50 enquiries made about the business, with 2 buyers involved in a bidding war during the negotiation stage. The original owner of Dogue was so pleased with the fast turn around, as they were relocating overseas. 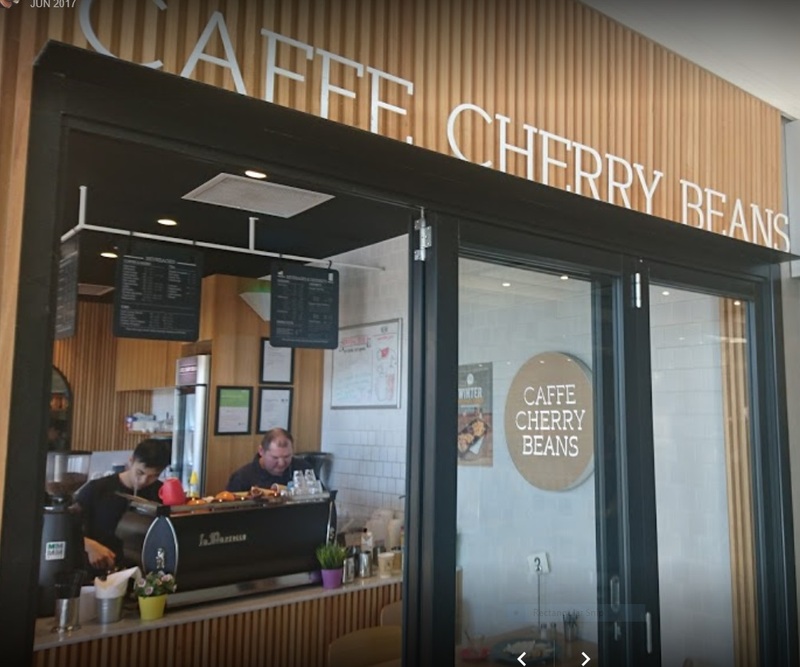 After remaining stagnant on the books of another broker for over 18 months, the sale of this busy franchise Café in Sydney’s West was added to the broker's portfolio. There were over 70 enquiries received, and the results the owner had been looking for were finally delivered. Extremely happy with the results, the owner recommended the broker to 6 of her colleagues who were also wanting to sell their businesses. 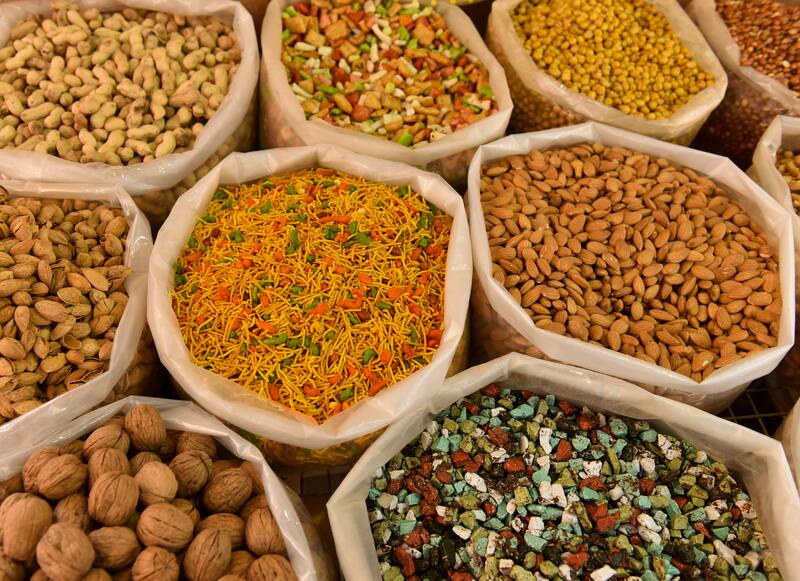 The owner of this ethical bulk wholefoods business in Sydney’s Inner west was very pleased that no time was wasted on the sale of their business, with transfer of ownership occurring just 7 months after an initial agency agreement was signed. 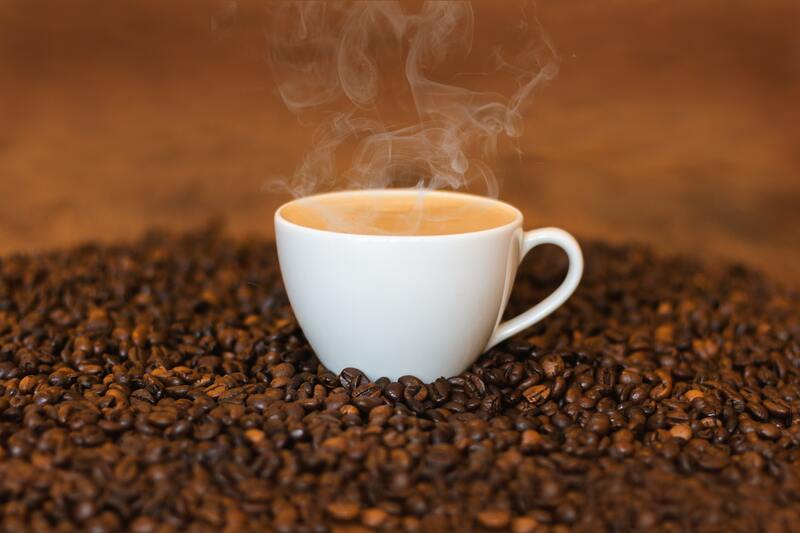 The Master Franchisor of this bustling coffee franchise in Sydney, was so happy with the results of their initial sale through the broker (East Gardens & Ramsgate), that they have continued to sell additional locations with us today! 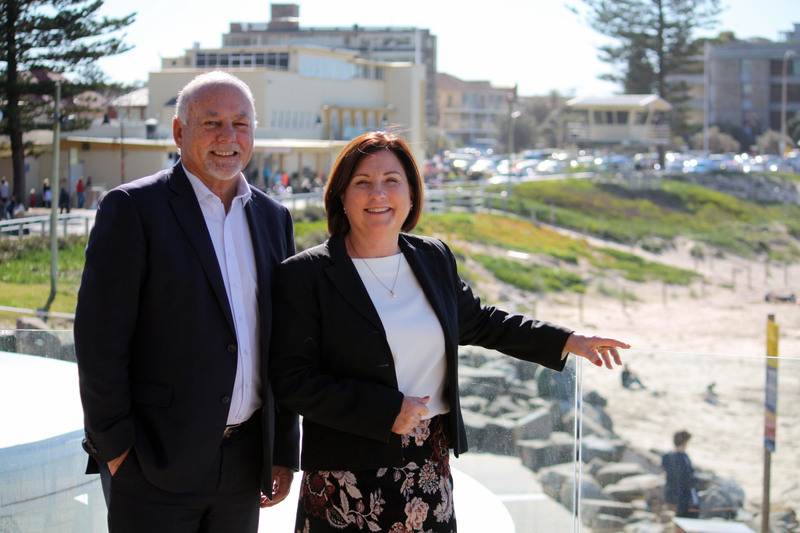 Little ME in Maroubra & Waverley have recently SOLD, and ME Coffee South Point is currently on the market and Illawaong is under contract. That’s 5 coffee shops sold, and another underway...a very happy client! 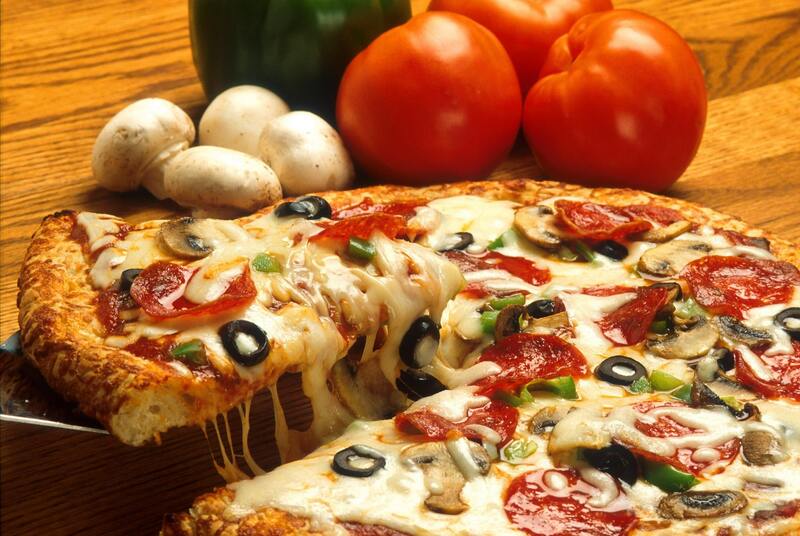 The owner of this pizzeria in Sydney’s North needed a quick sale. The experienced broker was able to meet the deadline, finding a buyer before the business would have closed it's doors for good. The business was sold within 8 months. Contact our team of experts today, and let them broker a great deal for you! 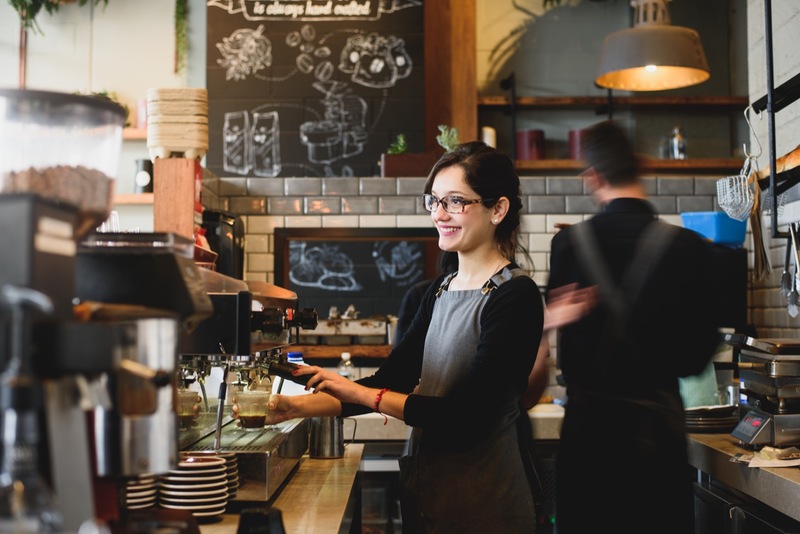 Here are the steps to how we get your business sold!